We want to make sure you are successful in all things marketing, last year I wrote 8 tips to jump start your marketing strategy in 2018. 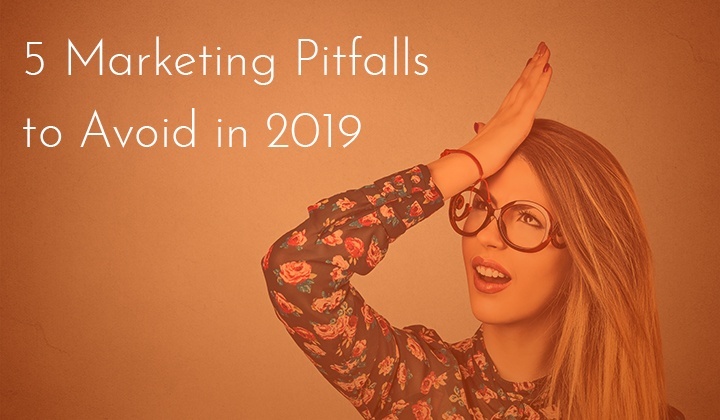 This year I've compiled a list of the top 5 marketing pitfalls you should avoid in 2019. Crawl before you walk, walk before you run. I get it, you're excited and you want to get this lead generation engine running, and that is awesome! But take the time you need to get everything set up right, you need to tackle your marketing strategy gradually over months and take each step one at a time. Which channel is performing the best? Which needs the most work? Which can function as is for a while longer while you work on the others? For example, If your social media channels are getting decent engagement but your email marketing efforts are abysmal, maybe you should be spending the time there. 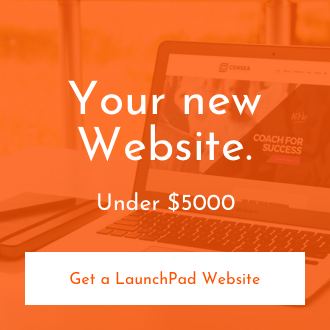 If you are having trouble figuring out where to get started with your 2019 Marketing Strategy, let us guide you, book a better business website assessment today. Specific. Every goal should have a metric attached to it and be clear on it's direction. "Increase revenue by 30% by 2019" instead of "get more sales". Measurable. The only way to properly measure a goal is with hard numbers. Attainable. Know and be honest what your team is capable of, understand your capacity. 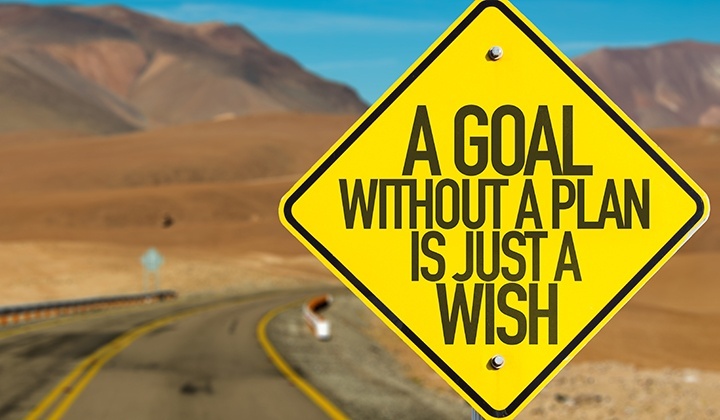 Reach or stretch goals are great, and it's perfectly okay to reach for the stars, but make sure the goals are attainable. Relevant. Your goals should actually matter to your business. Timely. Set a deadline, and stick to it! If you keep moving it around, your goals will lose all credibility. 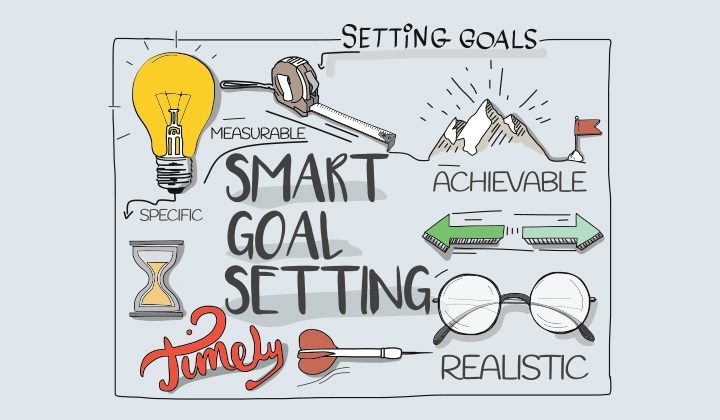 Feel free to use our free SMART marketing goals template and get those SMART goals flowing! So you've defined your goals, that's awesome! 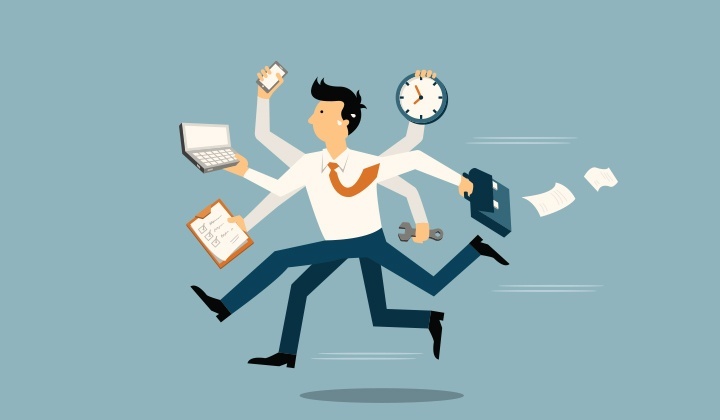 Now you want to make sure you are putting a structure in place to fulfill on those goals. Do you need to hire someone? Do you need to acquire any software that will aid you in fulfilling your goals? Identify what action is being taken for each goal, and who is accountable for the action. One of the biggest pitfalls in not making a plan, is not involving all the stakeholders. You want to make sure everyone's voice is heard and each initiative is addressed and planned for. It's easier to adjust a plan when all aspects, goals and stakeholders are known. You've been in business for a while now, it's safe to make that assumption, and one of the most common mistakes we see businesses making is overhauling their entire marketing materials instead of optimizing what they already have and then adding to it. Even if you've been focusing on traditional tactics, chances are you already have content and resources to fuel your marketing efforts. Are you happy with your website? 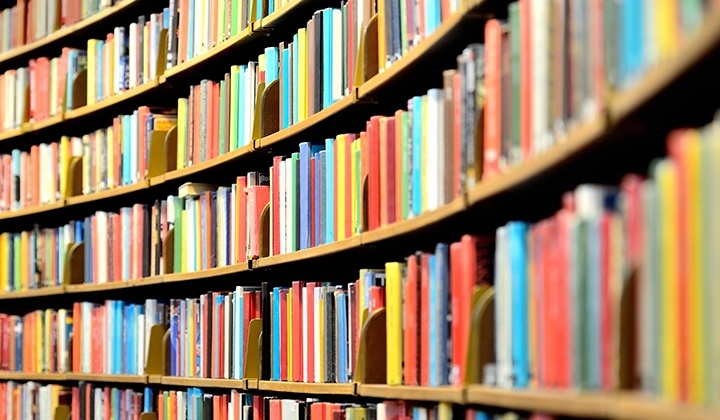 See which pages you can add spice up for search (without making them look spammy). Want to create your first offer? Set up a landing page for a demo or consultation. Got a brochure already about what your company does? Turn that into your "about us" page. 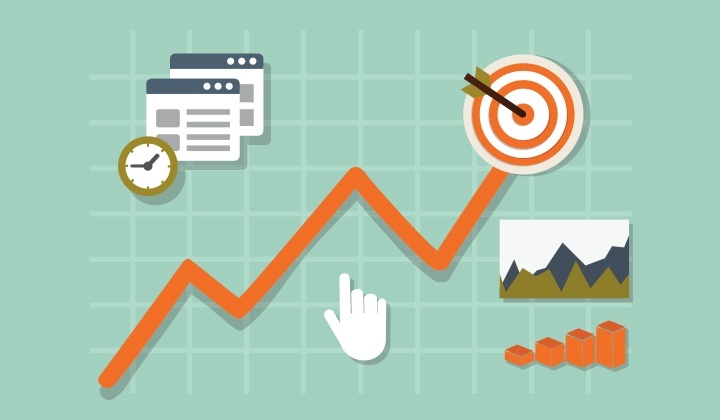 As you continue to build on your marketing efforts, it's important that you track the metrics you set goals for and take time to look at how the results compare to your objective. The metrics you track week-over-week and month-over-month depend on what you're focusing on -- if you track too many metrics at once, you risk losing focus (see Mistake #1). When you see something's working, replicate it. When something isn't working, try something else -- the more you test, the more you learn. 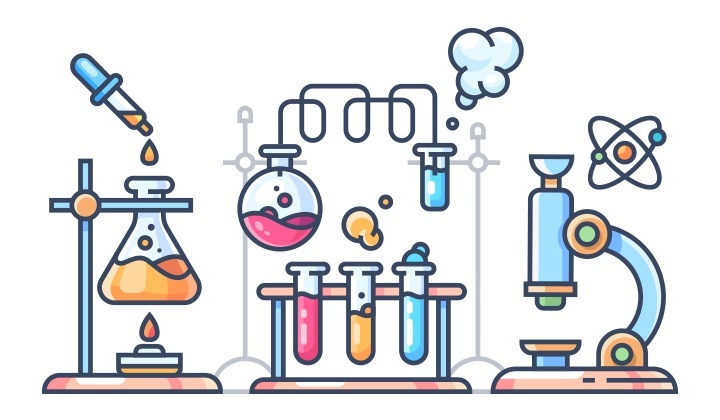 Marketing can sometimes be all about experimentation, trying what works to find what doesn't. Have fun in testing new hypothesis, and mapping out your plans for the year, next 5 years and beyond. Let's kick off 2019 with a bang! If you're looking for a sounding board for your 2019 marketing plans, book a no obligation meeting today with our team. What's your biggest plan for 2019, sound off in the comments below!